"563 people online now, booking trips with Sunway"
Once you have checked into your chosen accommodation and collected your special thermal clothing we will begin our wintry adventure. We will set off for a short 30 minute snowmobile safari through the snow covered forests. Adults will drive 2 persons per snowmobile and the children will travel in the sledges pulled by one of our guides. If you're on your best behaviour, you might even have the chance to visit 'Santa's secret Command Centre' in Joulukka. Here you can see the Elves movements around the world and see how Santa's letters arrive. 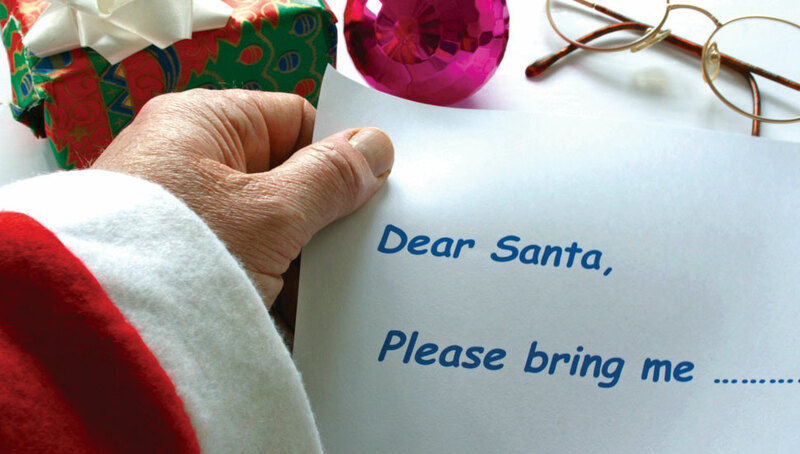 If you have been really good, you will have the chance to meet Santa Claus himself. During your private family meeting with Santa, each child will have the chance to talk with Santa and tell him all their wishes. All children will receive a small token gift from Santa. You will visit a reindeer farm, where you will experience the magical ceremony of crossing the Arctic Circle in a kota-tepee. 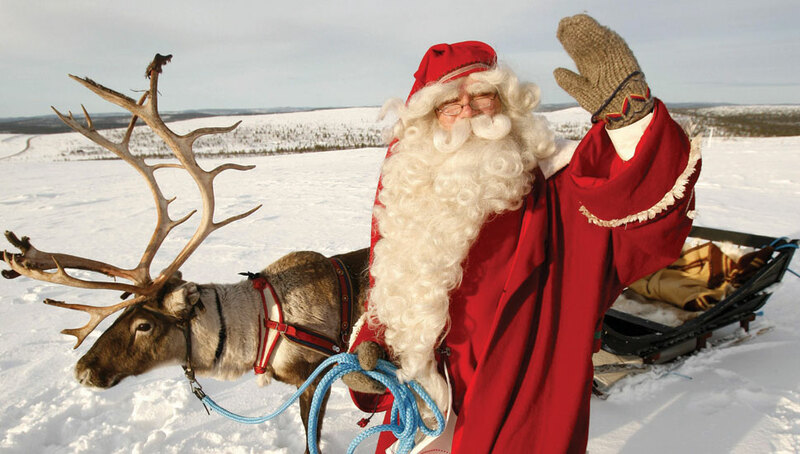 You will also get to enjoy the fun of a short (400m) reindeer ride. Upon completion of your reindeer driving, your guide will issue you with a special reindeer licence. Finally, it's time to take a short coach transfer back to Rovaniemi airport for our flight home to Dublin and bid a happy farewell to the land of Santa Claus. A light meal will be served on board the aircraft.